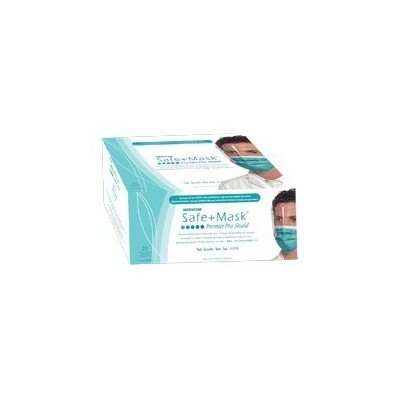 Masks-Face Shield Combination There are 4 products. 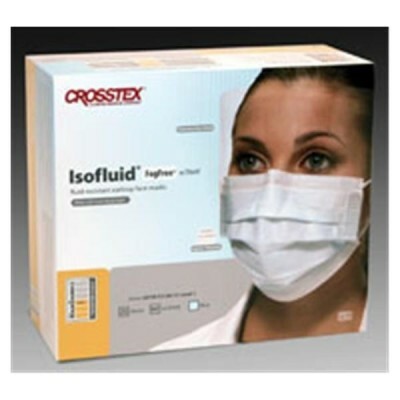 Face Shields 6" Pro-Tex 12Pk. 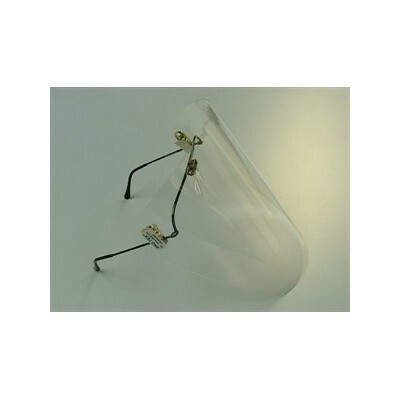 Face Shields 8" Pro-Tex 12Pk.